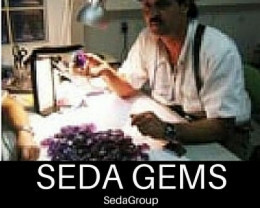 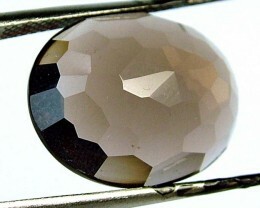 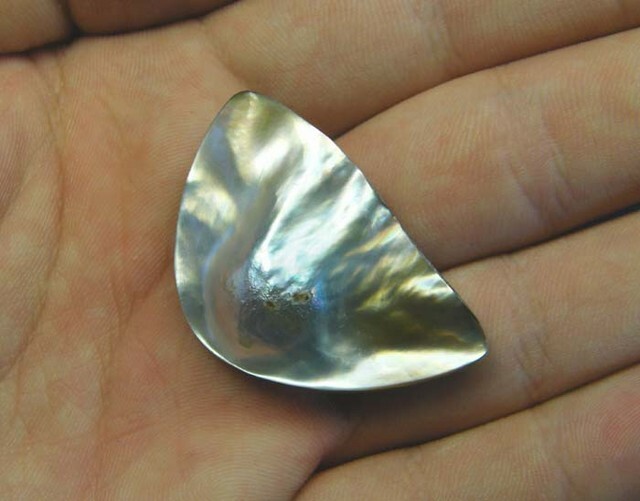 This is a natural pearl harvested off the coast of Indonseia.ideal as a pendant setting. 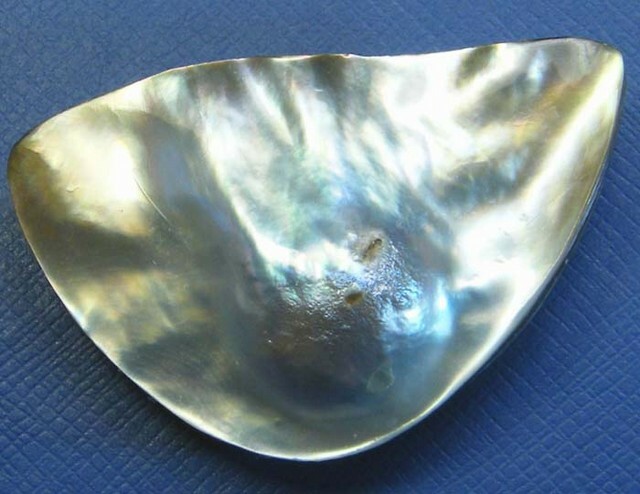 A mabe pearl is a hemispherical shaped pearl which is grown against the inside of the oyster's shell, rather than within its tissue. 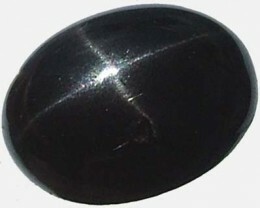 Mabes occasionally appear in nature. 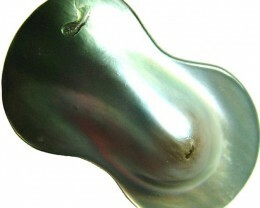 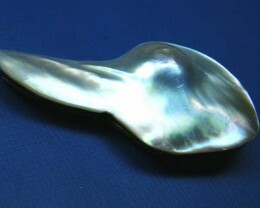 After the blister pearl has developed, it is 'worked' to become a mabe pearl. 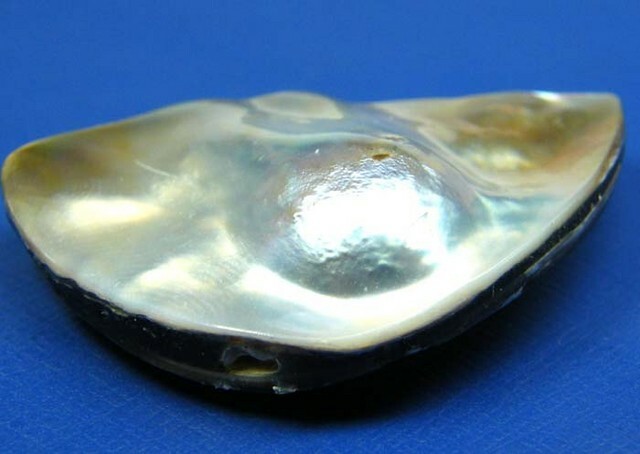 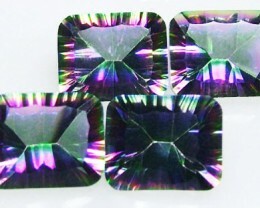 Blister pearls are ‘worked’ by cutting the pearl out of the shell with a circle-bit drill. 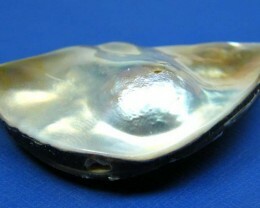 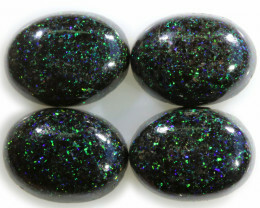 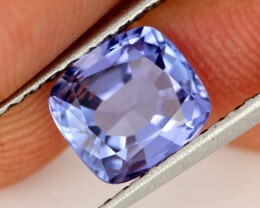 The nucleus is then removed and replaced with a resin. 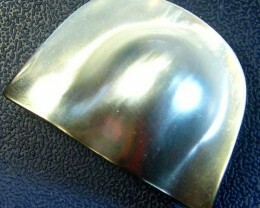 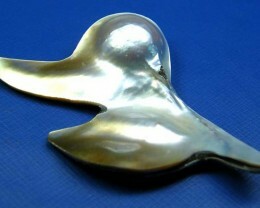 The back of the pearl is then capped with a piece of mother-of-pearl to complete the mabe pearl.